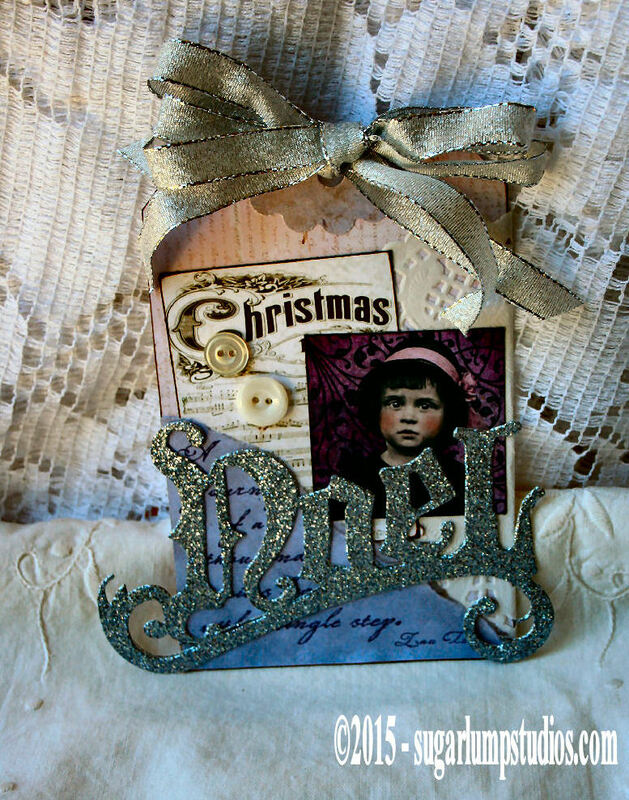 O Nancy this is lovely! 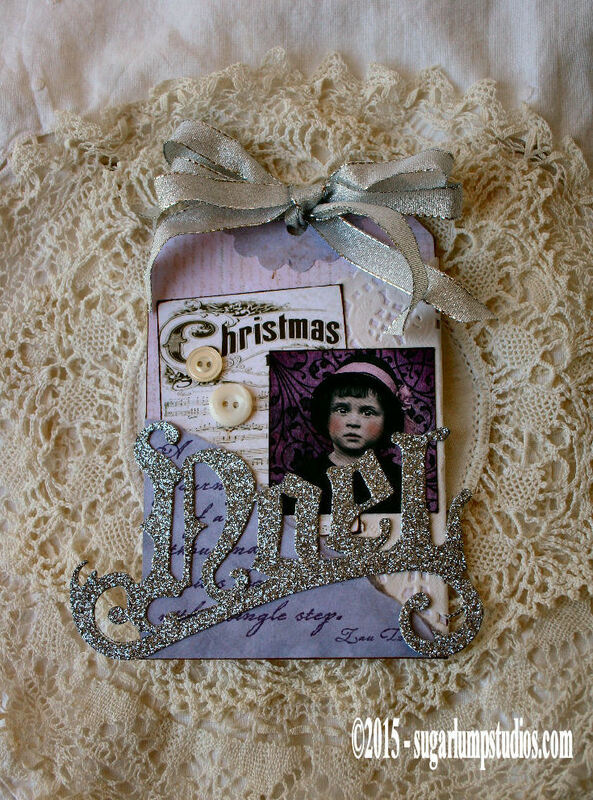 And though I am not nearly ready for colder weather : ) , thoughts of Christmas are always a pleasure! Dear Nancy, it is so beautiful, and lovely. 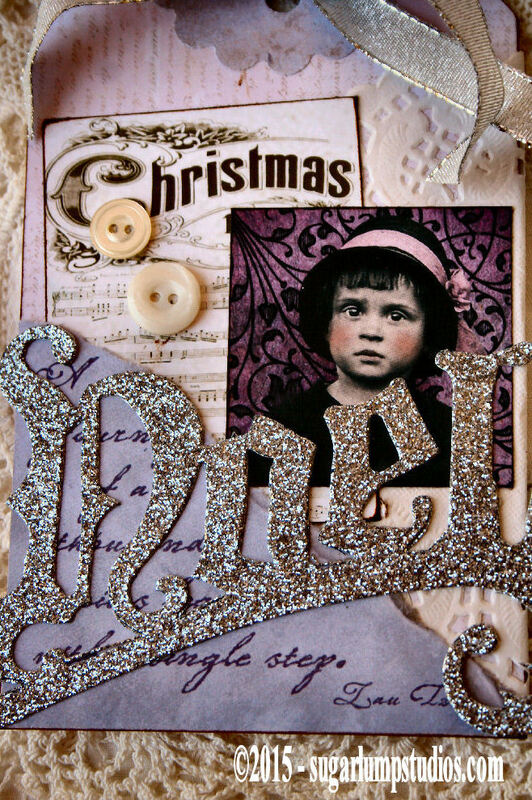 Your colours ,even not real christmas colours, kind of tells me of the shadowed lavender tones on the snow ,outside, and the cozy warmth inside ,where the little girl is !! 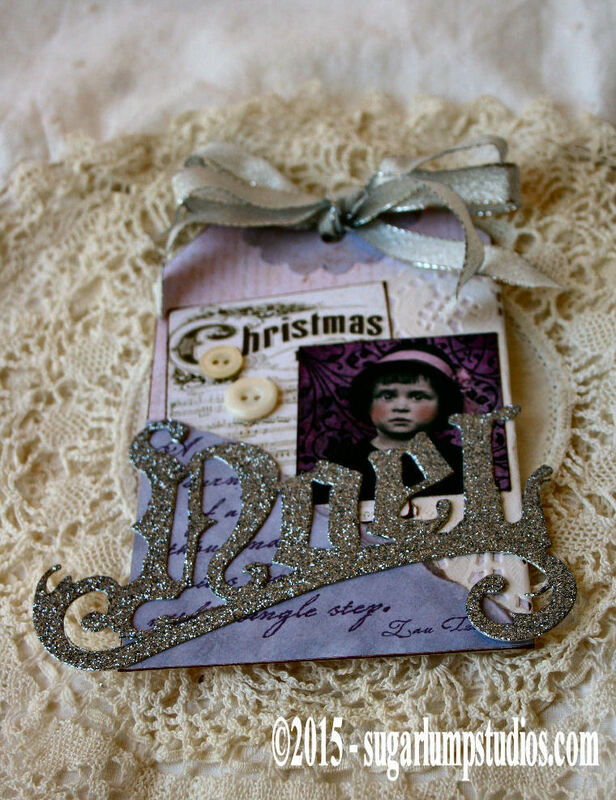 Such wonderful glittered diecut , too- it really speaks of christmas !! I’ll probably be working at the last minute to get my cards made…again…this year!!! That’s one of my favorite P.W. images. Oh Nancy, it is so beautiful, so please , just bring them on !!! I love your new die ,and the sweet purple tones , which suits the girl with chubby cheeks, so well !! Hugs from a warm sunny day on my island. Love it ! You have to create whatever and whenever the notion hits you. Sweet colors and fun layers with that cute little images. So fun to visit you. Enjoy a lovely day.